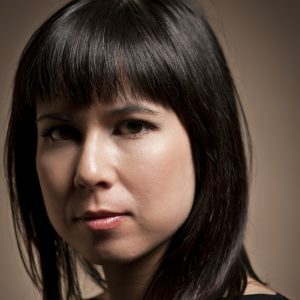 Susanne Chui is a Halifax-based dance artist and Co-Artistic Director of Mocean Dance. Moving fluidly between dancing, choreographing and improvising, she thrives on working across disciplines to create unique performance works. Susanne trained professionally at the School of Toronto Dance Theatre and was based in Toronto from 1999-2007 where she danced for independent choreographers and companies. Since returning to Halifax, Susanne has become immersed in the Halifax arts community, dancing for local choreographers, improvising with musicians and other artists, and creating her own work.